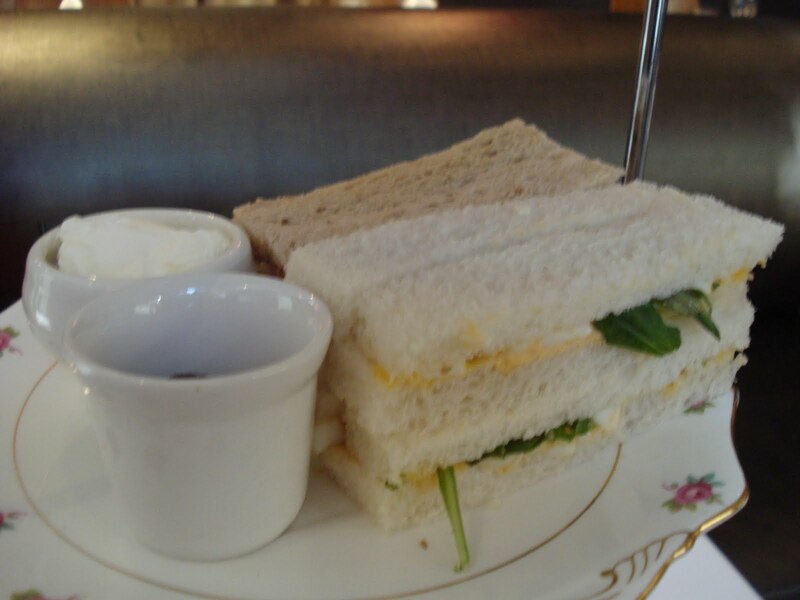 Caught in the wave of new daily deal sites, I bought a high tea voucher at Restaurant Manx on impulse. $59 for a high tea for two, valued at $166 sounded like a bargain! 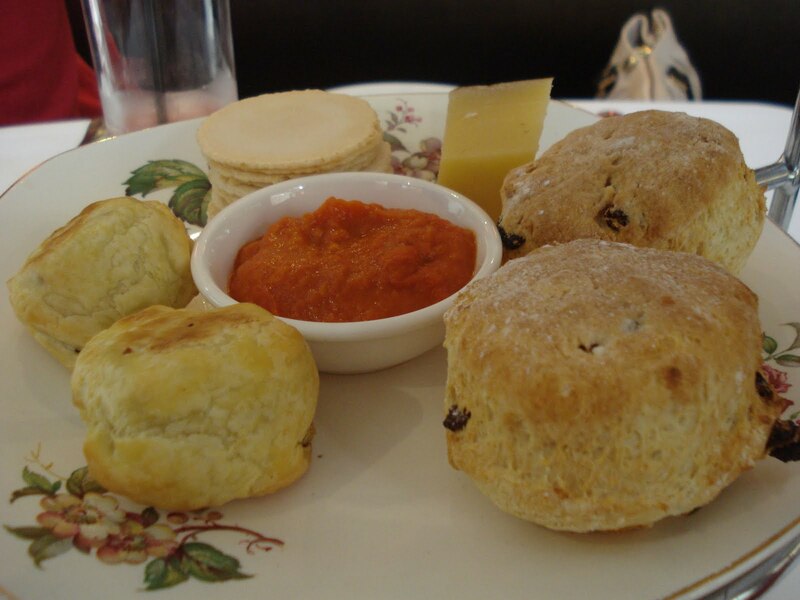 However, doing the math later, $30 per person for high tea is not really a good buy. Furthermore, the bottle of wine that comes with the deal is no good for non-drinkers like us. I have to admit that was partly my fault for not reading the deal clearly. I was hugely disappointed when the 3-tier stand arrived. The ribbon sandwiches, scones, sausage rolls and petit fours looked like they had been prepared in a rush and just dump on the plate. Not to mention the measly amount of food on the plate. Surely a restaurant can do better than that! High tea with champagne instead of tea is not what I would call a high tea at all. The effort to modernise the traditional high tea is a big flop in my opinion. I have learnt an important lesson about impulse buying and will in future stick with the high tea venues I know and love. 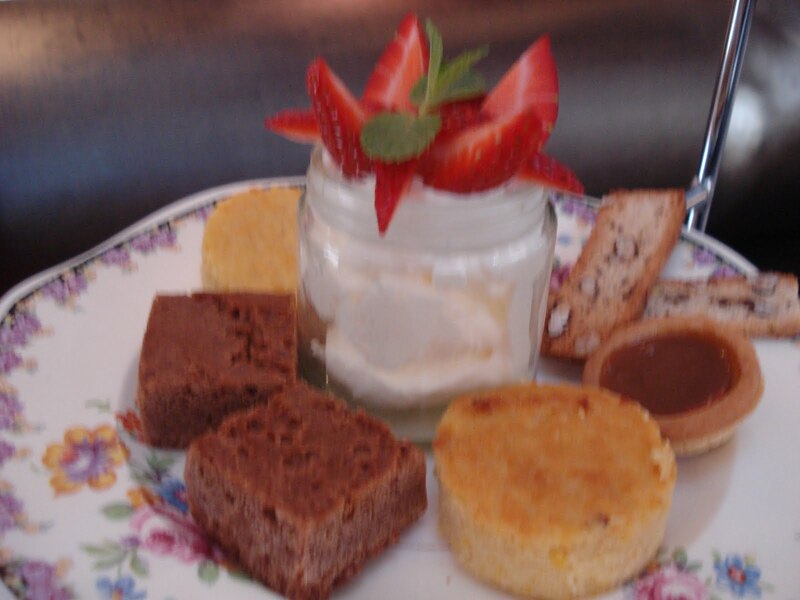 We visited manx for high tea a fortnight ago and our high tea looked nothing like that at all. It was amazing and teeming with loads of hand made treats – chocoalte delice, mini tiramisu's, chocolate truffles, fritata, foie gras, duck liver parfait – just to mention a few of the little treats, all washed down with a glass of Moet and cup of fresh brewed tea or coffee. This was not a voucher it was $55 a head and well worth it, the waiter there mentioned that they had been burnt really badly by those vouchers and had caused them nothing but trouble. Manx did a fantastic job I have had high teas all over the world and theirs was right up there – it looked absolutely amazing not like that…. So to be fair I thought that I would put my comments forward for the wonderful experience that we had and will deffinatley be returning!! !